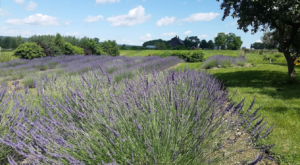 Considering the fact that Buffalo is New York’s largest city outside of the Big Apple, the first thing that comes to your mind when you think of our hometown might not exactly be a space full of greenery. You might be used to envisioning places like City Hall or Main Place Mall, but if you actually stop to take a look around the Queen City you’ll find that there are more parks that you could have ever imagined to be packed inside this large cityscape! Ready to get some fresh air? Then pay a visit to these parks in our gorgeous city. 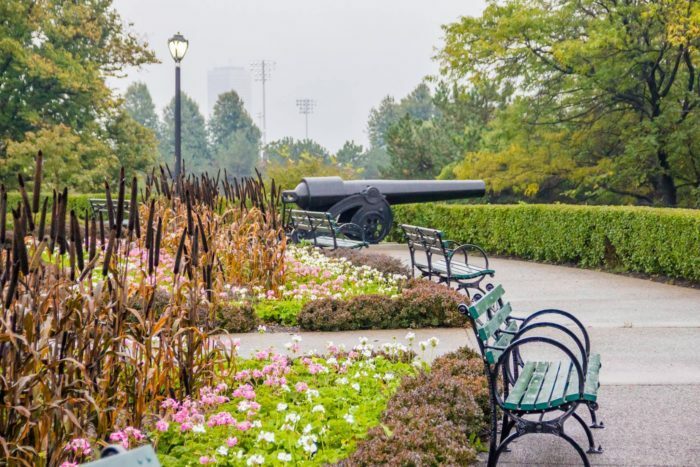 Covering over 20 acres and overlooking the river, Riverside Park in Buffalo is a scenic destination that will make you forget that you’re in the city. Listed on the National Register of Historic Places, the park features everything from a beautiful lighthouse monument and other pieces of history, while also boasting public pools, a playground, picnic areas, and amazing waterfront views. What's wonderful about the parks within the Queen City is that so many of them are connected and can be visited together during one day trip. 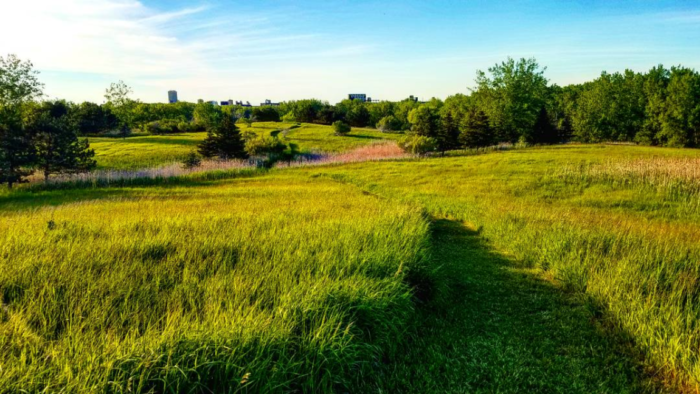 Covering over 260 acres of land near the Buffalo Harbor State Park & Playground, the Tifft Nature Preserve puts you in the middle of wide open, green spaces. 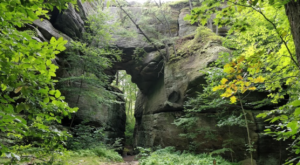 Within the preserve, you'll find over five miles of hiking trails that take you through unique scenery you might not expect to find within one of New York's biggest cities. With the trails open each day from dawn until dusk, it's always a good time to go and explore the Tifft Nature Preserve in Buffalo. 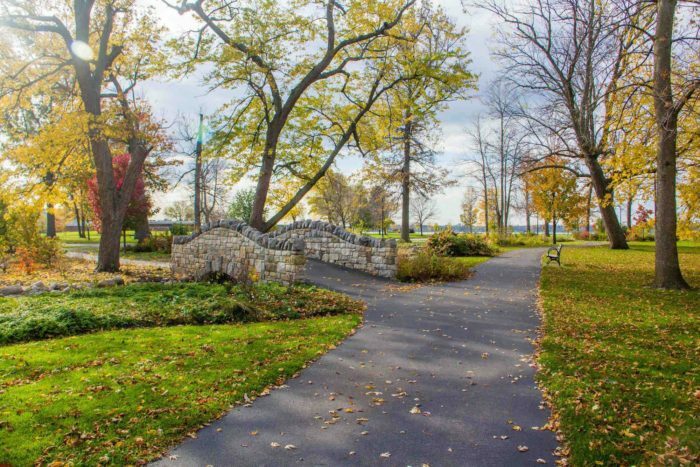 Another scenic attraction that's part of the Buffalo Olmstead Parks Conservancy, Front Park can be found right out along the water in the city. During the year, Buffalonians and out-of-towners alike can enjoy things like their Guided Bike Tours that take you through the park. 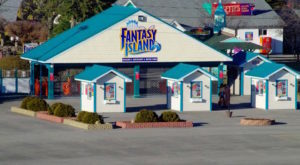 The park has a long history with locals, once being known as the most popular recreational destination in all of Buffalo. 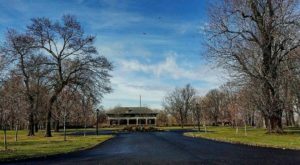 Possibly the most well-known park in Buffalo, Delaware Park is situated in the heart of the city and offers a variety of things to enjoy for anyone who takes the time to explore this place. Inside this enormous park, you’ll find everything from a gorgeous Japanese Garden and stunning lake to picnic and recreational areas, as well as plenty of playgrounds for the little ones. 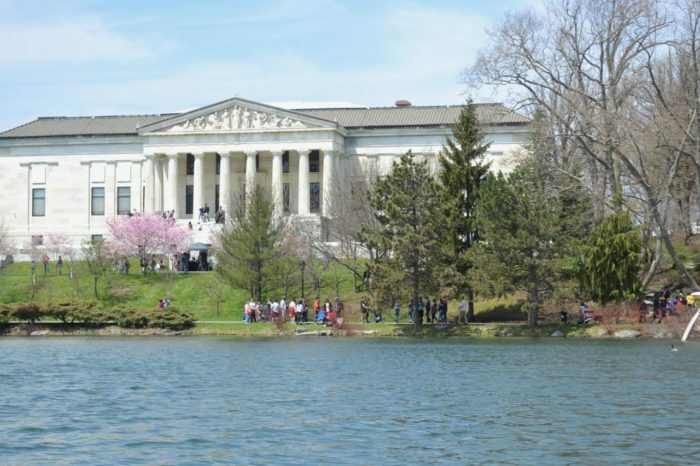 Covering over 300 acres, the park famously hosts the annual Buffalo Cherry Blossom Festival and includes the Albright-Knox Art Gallery along the park’s western edge, as well as other historic structures and attractions. 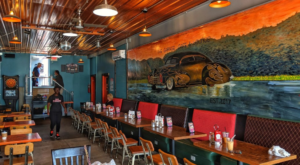 This might just be the best place to go for a stroll in the Queen City! 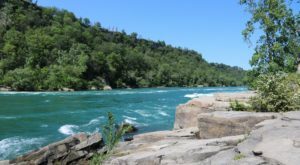 Out along the Buffalo River, the Seneca Bluffs Natural Habitat Park is a bit more rugged of an outdoor space than all the rest on this list. Great for hiking and exploring during all of Buffalo’s seasons, you’ll find lots of us Buffalonians love to come to this lesser-known park during the winter to do some waterfront snowshoeing! Made up of just 15 acres, many people love to visit this park to also do some birdwatching - a variety of migratory birds, wading birds, and other beautiful creatures are known to hang out around here. 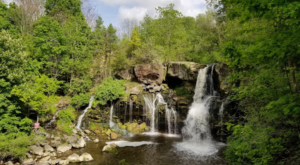 One of the many parks in Buffalo that’s filled with local history, Cazenovia Park has transformed over the years; however, its scenic charm has always remained. 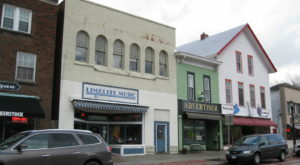 Featuring the Cazenovia Casino that dates back to 1912, the park is also made up of recreational areas, a nine-hole golf course, a playground, and even hosts free Family Move Nights during the summertime. 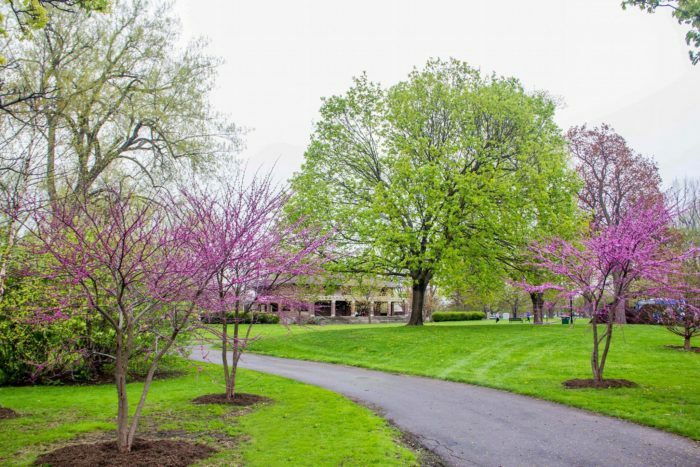 Covering over 80 acres of the Queen City, Caz Park is also connected right to South Park and lets you easily explore both! Which park do you find to be the most gorgeous in the Queen City? 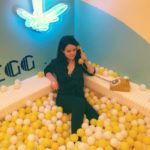 If you think you’ve seen it all, then check out The Ultimate And Definitive Bucket List For Everyone In Buffalo!